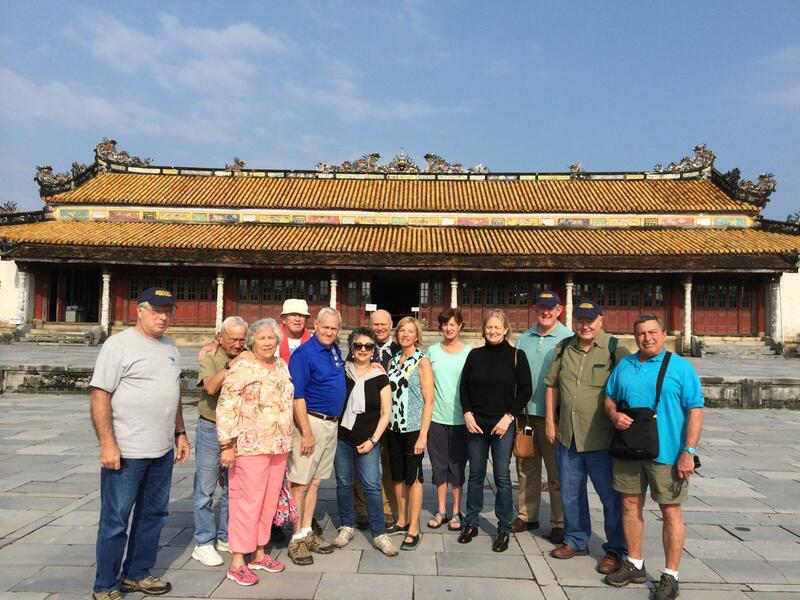 The highly experienced, Vietnam-Veteran Tour Leaders of Military Historical Tours are intimately familiar with the terrain, the battlefields, and the people of Vietnam. We have an outstanding working relationship with the Vietnam government that allows us access to areas previously restricted to other travelers. We've had the pleasure of escorting veterans and family members, aged 13 to 84, all of whom had richly rewarding and highly memorable trips. 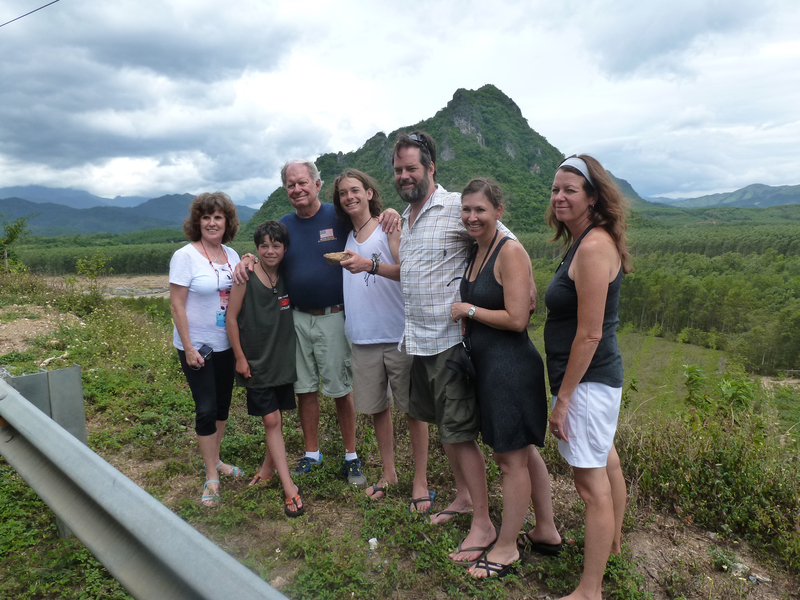 Each tour is custom-tailored from our time-proven basic itinerary. This ensures the most complete tour package possible, taking you to the most important places of your particular time or interest in the war. 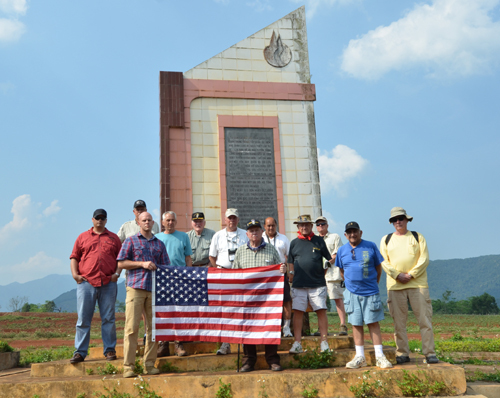 Together we will visit the sites at which we fought and which are written in our collective history. Tour packages include airfare, visas, first-class hotel accommodations, meals, transportation, and much more! Complete the form below to learn more about these exciting tours!